This also includes Hangers, Shackles, Brackets, Spring Pins, King Pins etc. Ajax industrial products pvt. 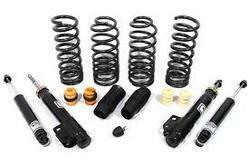 Ltd--the product portfolio encompasses the following high precision steering and suspension parts. 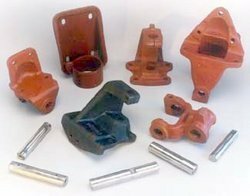 Rasandik is a market leader in manufacture of suspension parts and sub-assemblies. With expertise in design, metal forming and assembly, Rasandik undertakes design and manufacture of the structural components of suspension systems. We offer complete product design, analysis, prototyping and testing services.